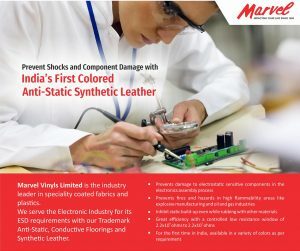 India’s first Colored Anti-Static Synthetic Leather Prevent shocks and component damage with Anti-Static ESD Flooring, ESD Safety Shoes, ESD Clothing, ESD Chairs, ESD Aprons, ESD Shielding Material, and ESD Gloves. 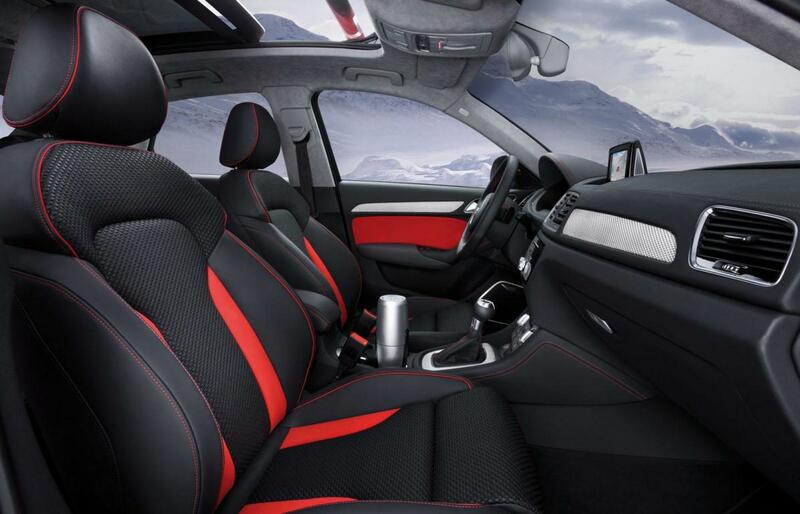 Marvel Vinyls Limited is the industry leader in speciality PVC Coated Fabrics and plastics. We serve the electronic industry for its ESD requirements with our Trademark Anti-Static, Conductive Floorings and Synthetic Leather. 5. 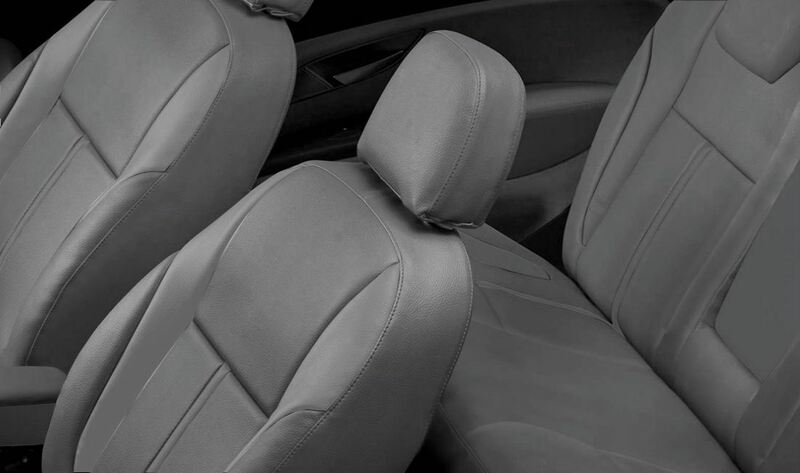 For the first time in India, available in a variety of colors as per requirement.